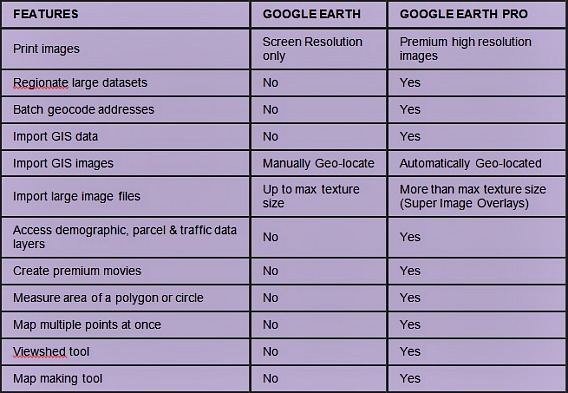 There are several differences between Google Earth and Google Earth Pro. Google Earth Pro is the commercial-oriented upgrade to Google Earth. Google Earth Pro allows you print images in premium high resolution up to 4800 x 3200px. No more manually geo-locate geographic information system (GIS) required, Earth Pro will automatically help you find out the images. Google Earth only able to import the image files up to max texture size. But, Google Earth Pro provides a Super Image Overlays that are more than maximum texture size. Instead of these, Earth Pro offers additional features designed for businesses, scientists and hobbyists from all over the world. You may just have fun flying around the world. Act fast, get the free license key here. Register with your email address. 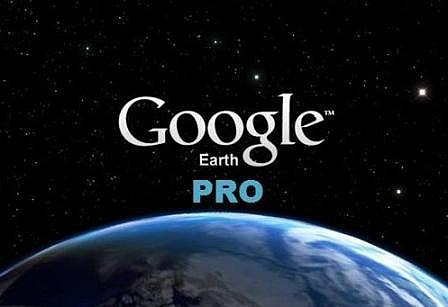 Once registered, Google will send you a license key and instructions to download and install Google Earth Pro. Existing Pro users don’t need to register, the existing license key will continue to work with no changes required.